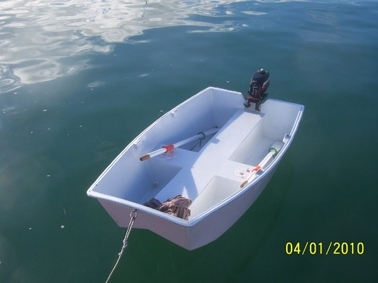 Here's a handy boat that can be rowed, sailed, and powered with up to three large adults, and it "nests" to take up less space. 20' expedition size, double kayak, accommodates big people with big feet in an efficiently paddled hull. 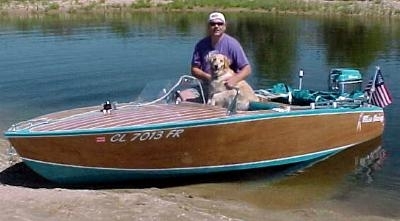 A versatile 4-metre open utility / runabout for river and inland lake use, built in taped-seam plywood. NWP is a very low-drag touring kayak intended for paddlers weighing 150-200 pounds. Built from 4 mm plywood, in a garage, you can build two for the price of one kit! Heavier? try NWP XL.